Maxi The Taxi Dog- now an app! 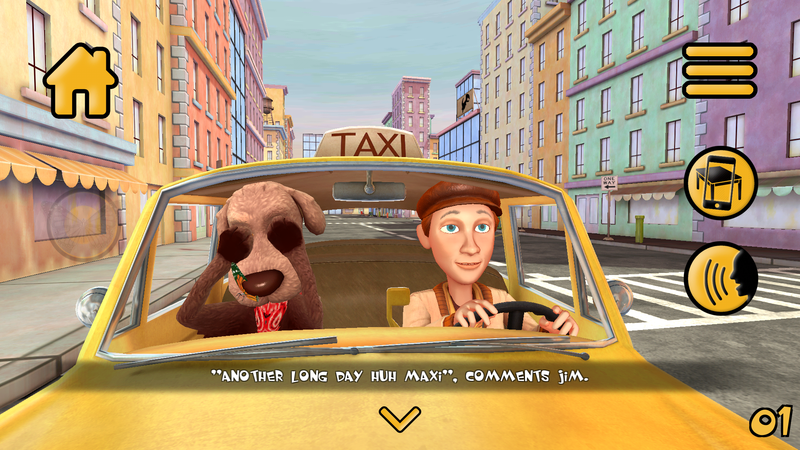 Maxi, the adorable and adventurous dog from the book “The Advntures of Taxi Dog” (and others in the series about his excursions) by Debra Barracca, is now available as an app. And not just any app- one that gives your child an AR plus 3D experience. If you’ve red the series, you know all about Maxi and how much fun he has. If you haven’t- well, there’s no time like the present. There is even an option to have the book read to you on the app itself- page by page, while you are entertained by Mai the whole time. Maxi The Taxi Dog reads you his story. Your child can use the app in several ways. 3D animated storytelling and augmented reality create a fun and engaging game that kids will enjoy. You and your little ones can read, listen, or watch the animated 3D story (and swap between them as you’d like). Tap the AR button and play with Maxi in the “real world” as he scampers all about, and responds to your touch. A butterfly will guide you where to tap, and once you do, your child will have Maxi right in your living room (or whatever room he or she is in). Don’t bother the Post Office this year with your letters, send them straight to Santa on his very own website! Santa.com is the new online home of the jolly ol’ Saint Nick that has brought joy to those of all ages. We live in a digital age so why shouldn’t Santa? 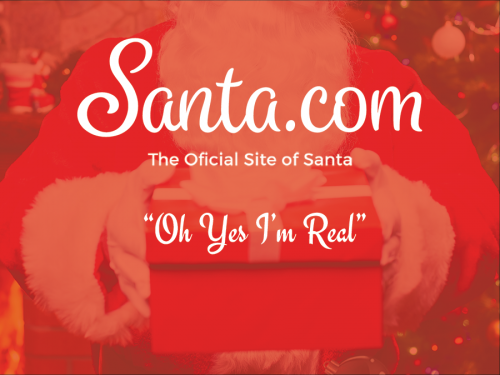 Santa.com is a great family site to embrace all things Christmas and enhance the Holiday Season with some extra holiday spirit. They offer activities for kids like free emails from Santa, Christmas coloring pages you can download, Santa Libs are seasonal ad-libs for the whole family, or read Santa’s blog! There are also some fun options like a service where you get a text a day from Santa starting December 1 through Christmas and some other paid options that make the holiday come to life in an interactive way. Santa enthusiasts of any age will enjoy that daily dose of spirit to bring Christmas to life. Games geared towards children are everywhere. There are dress-up games for girls, popular cartoon games for boys, and just about everything in between. But not all kids’ games are worth our children’s time. More specifically, I’ve seen my fair share of “kids’ games” that are simply inappropriate. That’s why the hubby and/or I check every game first. If our young one is going to spend hours (or even just a few minutes) playing, we want to ensure that everything is up to par. And that means no violence, no bad language, and hopefully, a productive time. 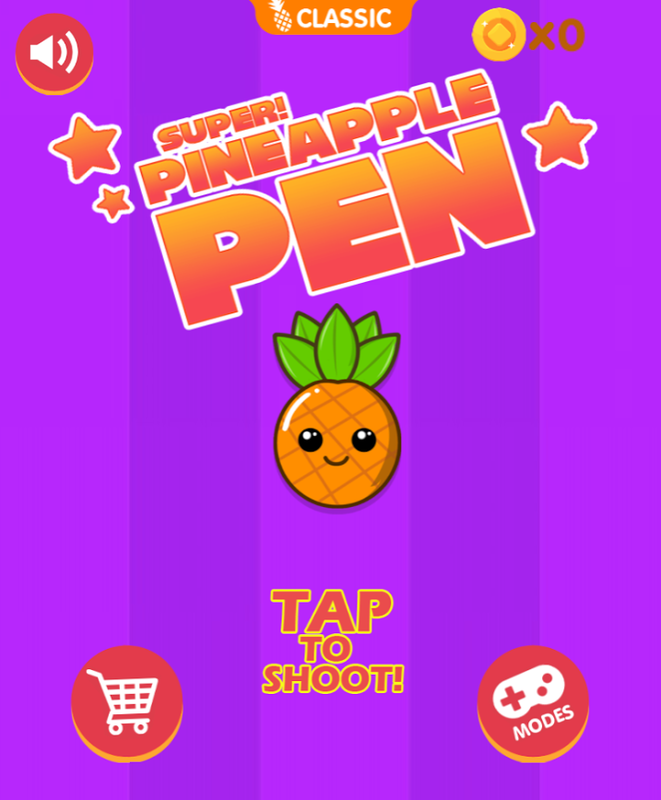 Pineapple Pen is a game that tests players’ reflexes and timing. In that sense, I’ve found the gameplay to be pretty productive. Plus, its simple nature—there’s only one button to press—is perfect for our youngest to enjoy. In Pineapple Pen, players try to hit gliding pieces of fruit. There’s nothing else to control or worry about. In fact, there isn’t even a character to move left or right. Tap the screen to throw the pen, and hope to hit the target. The very basic controls are part of Pineapple Pen’s mass appeal. Everyone from age 2 to 92 can play. Of course, there are a few other elements to the gameplay that make things even more challenging. For one, no two fruits glide exactly the same way. During the first couple of rounds, apples and pineapples might fly straight left and right. But after that, anything goes. Fruits can glide in circles, diagonal lines, or totally random paths. Certain fruits are also armored. Instead of falling after one hit, protected fruits require three strikes. More hits = more points = more fun! Have you ever been tasked with going someplace new, or had to follow behind another car to go someplace? (Meaning you had to follow another person driving?) This can be a stressful situation for both parties. Red lights, other drivers, pedestrians, re-fueling. All this can lead to losing the other person getting lost, and in general can be cumbersome and down right unnerving. 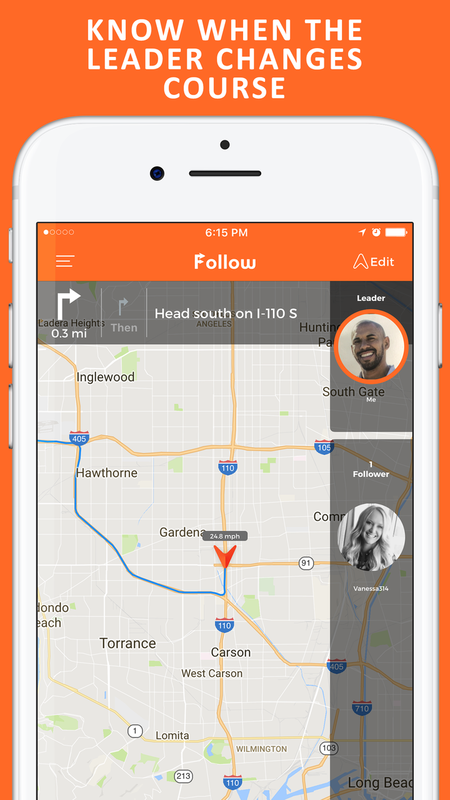 Luckily, there is a new app called Follow, where it is easy to set up each person as the leader or follower and have others follow or lead you to your destination. With both map based GPS locations and an audible notice when the trip changes, it is easy to follow or lead your trips. This is great for short trips and long road trips as well. Instead of being right on the leader car’s bumper, it is now possible to follow a safe distance away (even if other cars get in between you as you drive) while still getting to your final destination on time. The app is breeze to use and after registering, makes for some fun trips with friends. This is perfect for a group of friends in high school just learning how to drive in an area, a real estate agent trying to bring clients to more then one house, some friends going on a trip, or even out of town relatives who you are trying to show around a bit. No matter what the reason, this app is very helpful. Best part is it is is free to download. If you want to have more then one follower, there is a 0.99 upgrade fee. Follow allows you the ability to assign yourself or another as a leader and invite users to be followers. It also gives you instant alerts when leader changes course. It offers hands-free navigation with verbal directions, and even easily turn off follow tracking for user safety. Experience space as only NASA astronauts have before with the new, custom-designed Space Visor virtual reality headset and mobile applications available exclusively at Kennedy Space Center Visitor Complex. Disclaimer: this is a sponsored post, but the opinions and reviews are completely my own. When you travel, particularly this time of year, it can be hard to avoid the inevitable illness. Whether it’s just a minor sniffle or a stomach virus, traveling when you’re sick can be a real bummer. What’s worse, when you’re away from home, it can be hard to know where to turn for medical advice. The Merck Manual Consumer app can take a lot of the worry out of travel—particularly with sick kids. 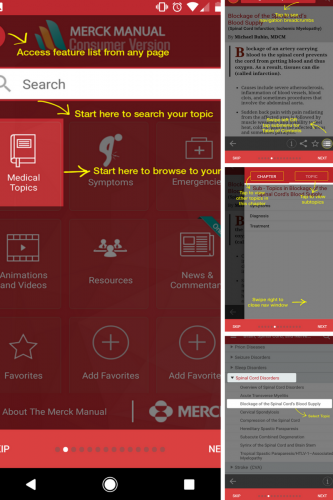 The Merck Manual Consumer App can be an invaluable resource for you. Interactive quizzes, symptom checkers, and medical advice can all be found quickly and easily by navigating through the free app interface and put many of your worries to rest. Know when to contact a doctor or when to treat symptoms while on the go. The free app is also a great way of staying in charge of your own and your family’s healthcare needs—particularly if you are managing an already diagnosed health condition. FAQs, types of tests, symptoms, medications, and side effects are discussed for a wide range of health concerns. There’s no reason to put your life and travels on hold when you can have access to a wide range of health-related questions and answers at your fingertips. There’s no doubt about it—there are few things as awful as trying to manage traveling and globetrotting while you’re sick—except maybe having a kiddo who’s sick while on the go. Travel and exposure to other cultures are one of the most important things you can give your child. Experiences are lessons they will take with them the rest of their lives. However, being sick can put a damper on those experiences, and worrying about your kids while you are away from home and away from your pediatrician can turn a magical experience into a nightmare. The Merck Manual Consumer app takes a lot of the guesswork out of managing an illness while on the road. Whether it is a chronic illness or the nasty flu bug going around, you can have up-to-date answers with the app right on your device. Moana, the newest animated film from Walt Disney Pictures, is still filling theaters around the world. It’s one of the top-ranked movies of the year, beloved by critics and audience members of all ages. If you haven’t already taken your children to see it, I confidently recommend doing so. Older children, teens, and thrill-seeking adults can enjoy Moana in 3D, which offers an entirely next-level type of entertainment. However, the story and 2D visuals are captivating enough that the non-3D movie is very much worth seeing. After watching Moana at the theater, a great way to stay connected is through video games. These days, sites like Poki offer countless web games for free. On Poki, each game is sorted into categories, which makes it easy to find exactly what you want. Today, I’d like to share what my child has been playing lately: Moana games from Poki! 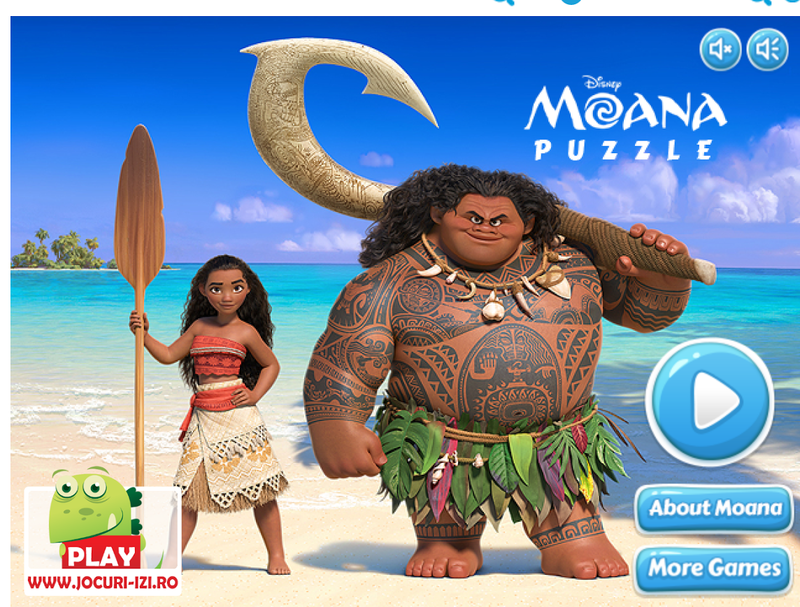 The Moana games on Poki are a subsection of the movie games category, which includes hundreds of titles. Some of the most popular movie games are based on Frozen, Cars, or Spider-Man. But the hit film of today is Moana, and there are many exciting adventures to discuss. Moana Waialiki is a Pacific Island princess. To be more specific, Moana is Polynesian, and she is beautiful. When the movie was first announced, there was much discussion surrounding this new type of Disney royalty. Feminists and open-minded citizens everywhere praised the choice to showcase diversity on the silver screen. As a result, we have a movie and now many games that center around the proud Motunui native. The Moana dress-up games on Poki highlight her unique culture and clothing. The fabrics, dress styles, and jewelry are all based on authentic island fashion. Players will learn about Oceania while playing, as these games take place 2000 years in the past, just like the movie.